3 years so far, 3 years that I’ve been in a constant battle for understanding and awareness of my child’s additional needs. And I talk to many parents on a daily basis that have been fighting for a lot longer than this. After I saw on Twitter that there had been a lot of debate on a certain article published by the TES and Guardian, I thought I’d best give it a read. 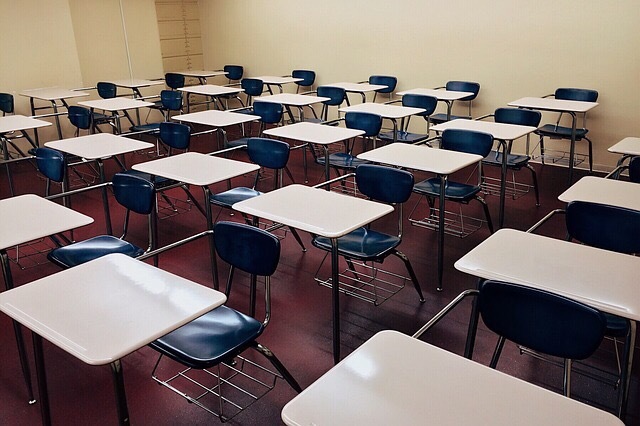 Straightaway whilst reading through it sparked many thoughts and comments about the journey we’re having with our eldest child, and also my own experiences of the education system. I’ve had so many battles with being believed with our daughter as she displays ASD traits but can give eye contact to the people she is most familiar with, and she can engage in imaginative play and this baffles professionals, (I’m exactly the same,) I will always stand by that the ASD spectrum is so wide that not every child ‘doesn’t give eye contact,’ etc they need to look so carefully at each child as an individual. I’ve researched PDA (Pathological Demand Avoidance) as our daughter scores highly on the PDA scales on the PDA Society website, but actually getting professionals to accept this is a huge battle in itself, even though I’ve clearly identified these traits in my child. 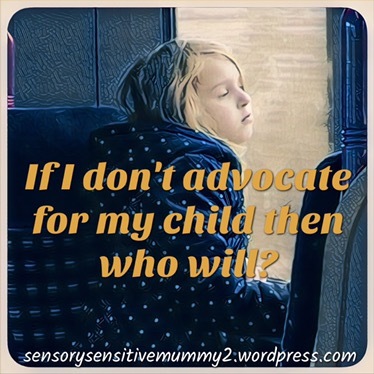 I would never just ‘want’ my child to be labelled as SEND, I advocate for her for one HUGE reason, and that is to prevent her from going through the same difficulties as myself through the whole school education system, because no one looked at the bigger picture and I was just left to ‘get on with it’ and my mental health suffered so much as a result. I was labelled as ‘Painfully Shy’ at both middle school and high school, did they not notice that I was not giving eye contact? That I never spoke up in class? That I was a loner on the whole but hid behind ‘friends’ that I thought were protecting me? That after these ‘friends’ had legged it out at lunchtime (and I didn’t like breaking the rules,) that I hid away in the school library for safety? Did they never notice that I was chewing the skin off my palms and all my fingers and biting holes in my jumpers because I was that traumatised by the sounds and sheer amount of people around me? Did they never know that I was being bullied and teased every single day? Did anyone ever take the time to actually talk to me about what I enjoyed doing and then they would have realised that I had ‘special interests’ and I could tell them anything and everything about these special interests? 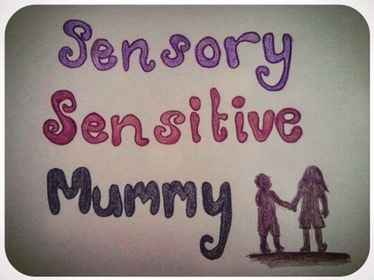 I’ve been involved in conversations where professionals are confused as to why I can explain exactly how my child is feeling, especially in terms of sensory overloads, for example, I know that she’d be distracted by a label in her uniform as I used to feel the same, labels could effect my whole day at school, like a razor blade is cutting into my skin around my neck. I do wonder which teachers were surveyed for ‘YouGov’ on behalf of GL Assessment, (The leading provider of formative assessments to U.K. schools,) as an Early Years teacher of 13 years, even before having my children I would never have ‘blamed’ parental pressure, I just saw them as passionate parents wanting the best for their children. I have, sadly, heard many comments such as “you didn’t get all these Special Needs in my day,” and “they are just naughty” but I will always argue that today, in the present we are very lucky to have such a wealth of knowledge via the use of the Internet and more reasearch is thankfully done to understand SEND better than, say even in the 1980’s when I was born. If I ever have time mid-meltdown, (or sensory overload,) I would conclude to myself that I could never make any of this up, whilst I’m attempting to calm my child down, by safely restraining her, even though I’ve never had any safe restraining training, though I’ve asked for this time after time. My priority is that my child is happy which is paramount, I spent so much time revising for my GCSE’s in fear of not passing, that I shut myself away from the world and was verging on a breakdown just in fear of failure. I HAD to pass those exams and I missed out on so much in this time, I wanted to match up to the other students around me to appear ‘normal’ and I do not want this for my child. I’ve wanted to give up this fight so many times, being knocked back and sent away, but I can’t just leave it, I’ve had to grow a massive backbone which is a huge thing for someone who finds it difficult to oppose anyone else’s viewpoint and has avoided any difference in opinion or confrontation for most of my life.